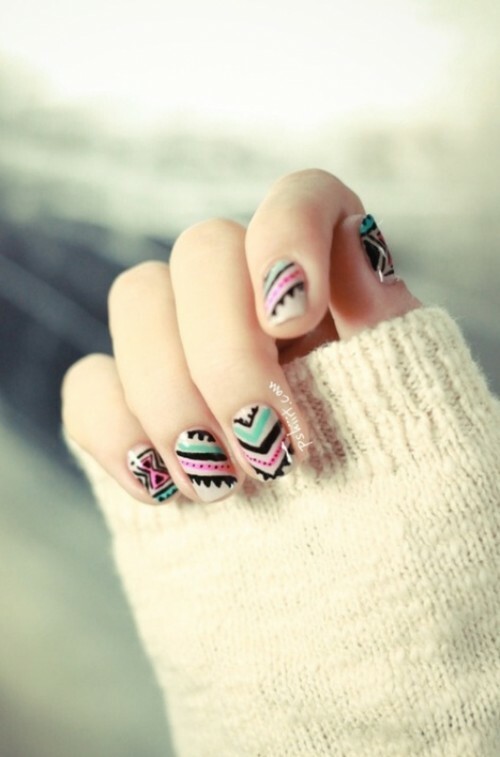 If your look can only be described as “boho-chic”, then this might just be the perfect manicure for your big day! While turquoise might seem risqué, it’s the perfect twist on your run-of-the mill manicure. The ombré effect is not only stunning, but oh-so unexpected. 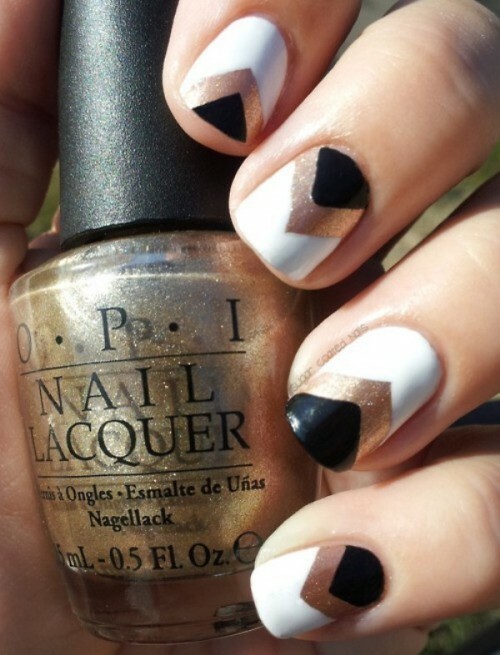 To get the look, paint the nail with two coats of your desired base color. 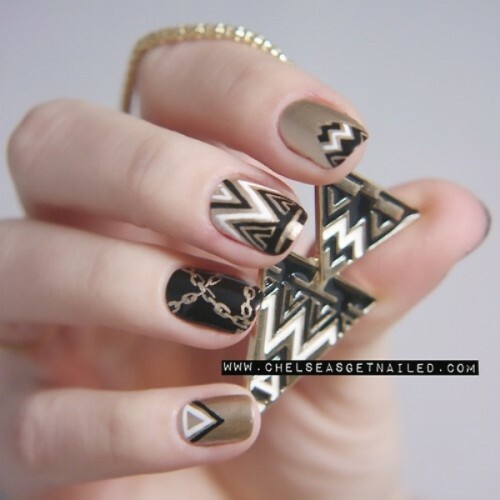 Then using a makeup sponge, lightly dab the tips of the nail with your accent color. If you prefer to do something a tad more understated, then try pairing two pinks together. Boho chic is pretty free style and kind of whimsical, and these examples just reflect my vision of it. So, inspire by this gallery below and supplement it with your ideas!